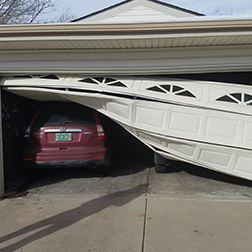 Elite Garage Doors is a local family garage door repair company based in Aurora, CO and serving Denver and the surrounding areas. 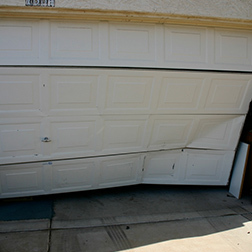 We can install, repair, and tune up any make or model of garage door. 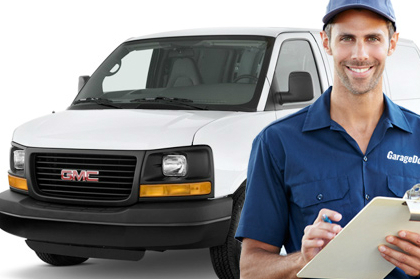 We back our service with a two year warranty on all parts and labor. Our office hours are 7am to 10pm, but we’re available 24/7 for emergency and same day service. 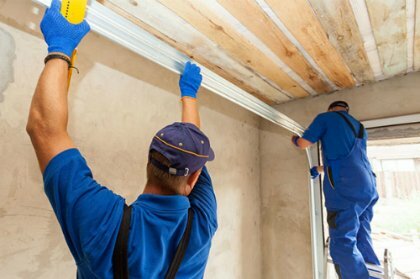 Call us today at (720) 408-5050 to schedule an estimate!  We offer 24/7 support and same day service! Call us today at 720-961-8943! Just a little regular maintenance should prevent these common problems from getting bigger and more expensive. 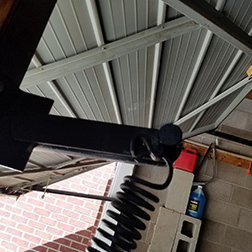 The best garage door repair service is important to hire if you’re having problems with your garage door springs. 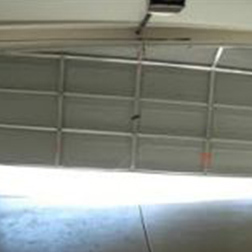 If this is what you’re looking for, consider Elite Garage Doors for a tune up in Aurora. Call 720-408-5050. 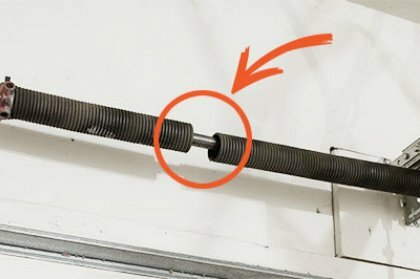 How You Know You’re Getting the Best Garage Door Spring Repair Service? Welcome! 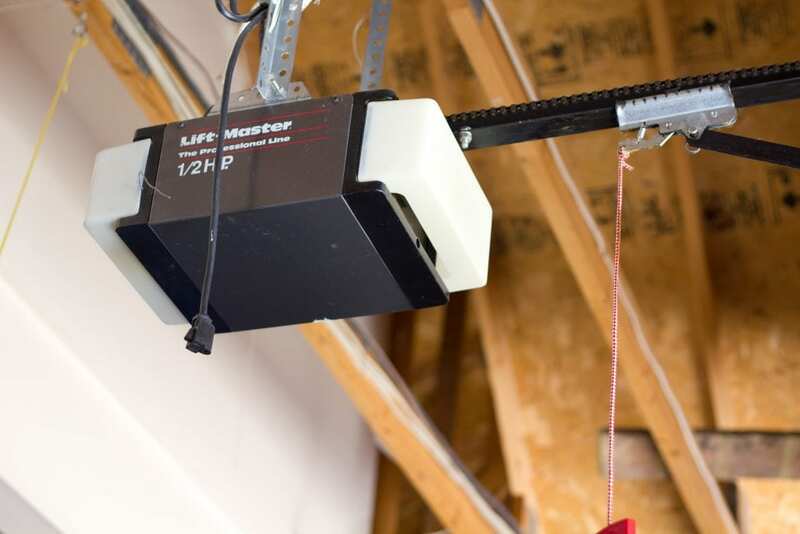 You’ve found the best Garage Door Technician in the Denver area for Repairs, Installations, Tune Ups, and more. 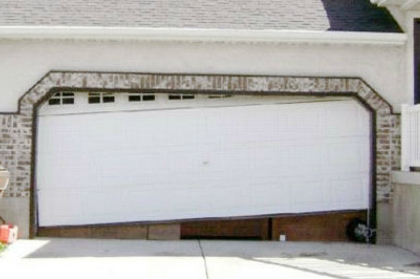 We are a locally owned and operated family business, servicing all garage door makes and models for residential homes. 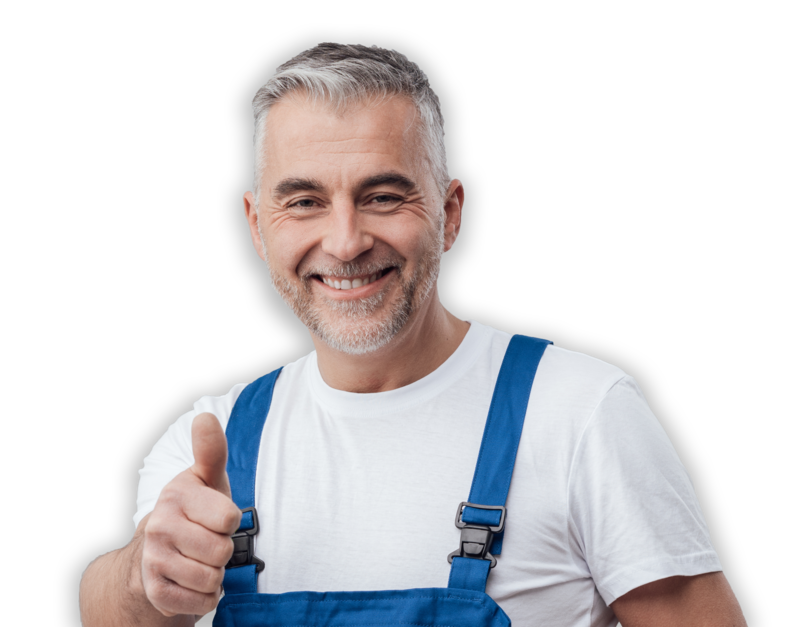 At Elite Garage Doors, we believe in earning the loyalty of our customers through honesty and hard work. 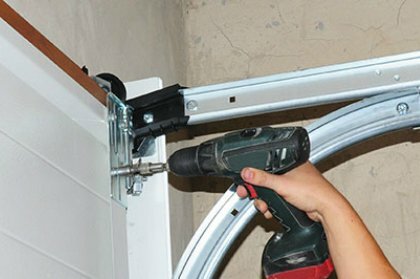 We take a holistic approach to garage door repair, focussing on the overall longevity of the system. We get the job done right the first time. We back this promise with a two year warranty on all parts and labor. Call us today at 720-408-5050 to schedule an appointment. Yes! 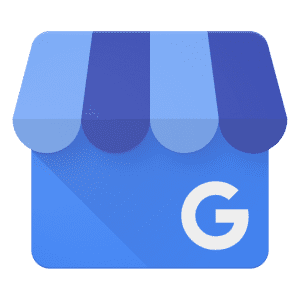 We CAN come by today!